Hot on the heels of the 4th Sare Havlicek album "Softmachine" we dive deep into the remix pool of its lead track. 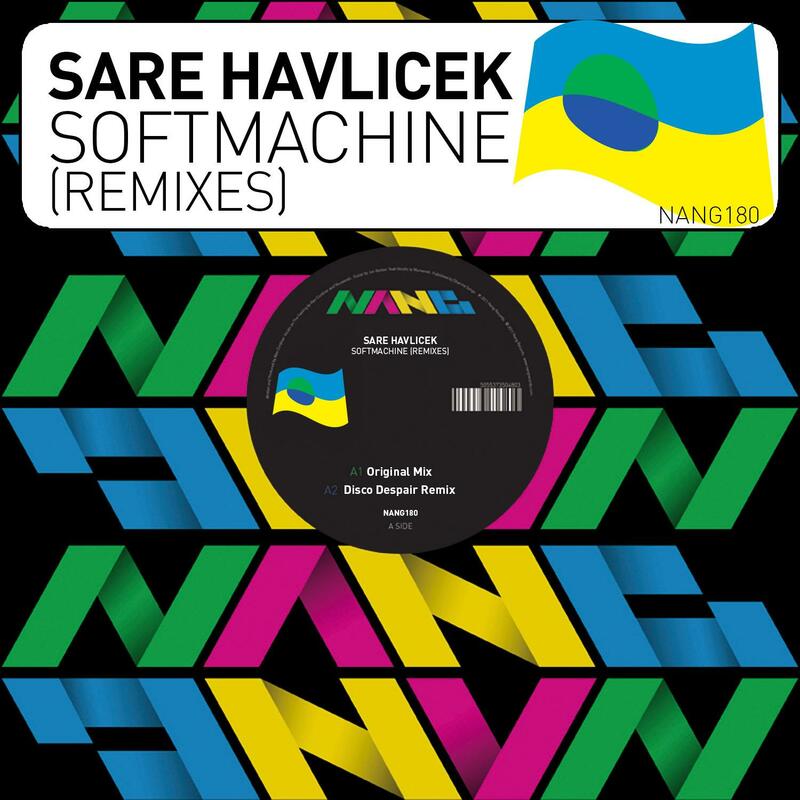 Hot on the heels of the extremely well received fourth Sare Havlicek album "Softmachine" we dive deep into the remix pool of its lead track. Our Slovenian superhero has provided us with a fine track as the basis for a 5 track remix extravaganza. The remixes slip though multiple musical flavors of electronica, Italo, dancefloor, disco and smooth soul pop. We open with the afore mentioned original of "Softmachine". The track shows us Sare's finely honed song-writing prowess and sense of smooth soul all wrapped up in a lazy electronic groove 80's sparkling synths, meandering robotized main vocal line and tight drums are the order of the day. Opening up the remix account is our Scandanavian friends Disco Dispair. They crank the groove a notch or two up bringing us a sea of funky swing and tons of bold disco swagger. Ukrainian producer Sasha Anastasov teams up with his fellow cohort Max for the next outing. It's a slow pulsing, heatwave of a groove. The synths are slow and almost seem melt out of the speakers. Keeping his Sci-Fi credentials full-on Sare next brings us the futuristic instrumental version. Big bell-wave chords and stabs ring out. To round off the package we take a Balearic detour from Irelands Micko Roche. Slow, deep, late evening percussion, warbling bass-synth and a low slung bass guitar are added for a slow chugging Balearic dub finish to the EP. Stay tuned for more Sare on Nang soon. This is a Sare Havlicek production. Written, Recorded and mixed by Sare Havlicek at Tokyorama.